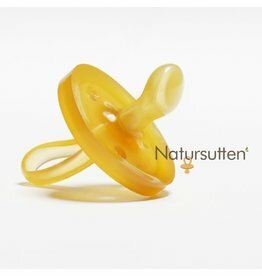 Made from the exact same natural material as the Natursutten pacifier. 100% natural rubber, no harmful chemicals added. When babys first teeth erupt, the gums often tenderly over the erupting tooth tip. It can hurt and be uncomfortable for the child. 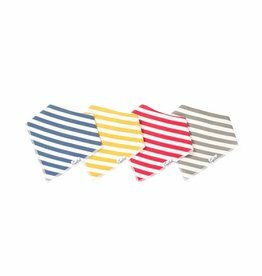 To reduce discomfort and soothe the baby, it may help to ‘bite’ in something. 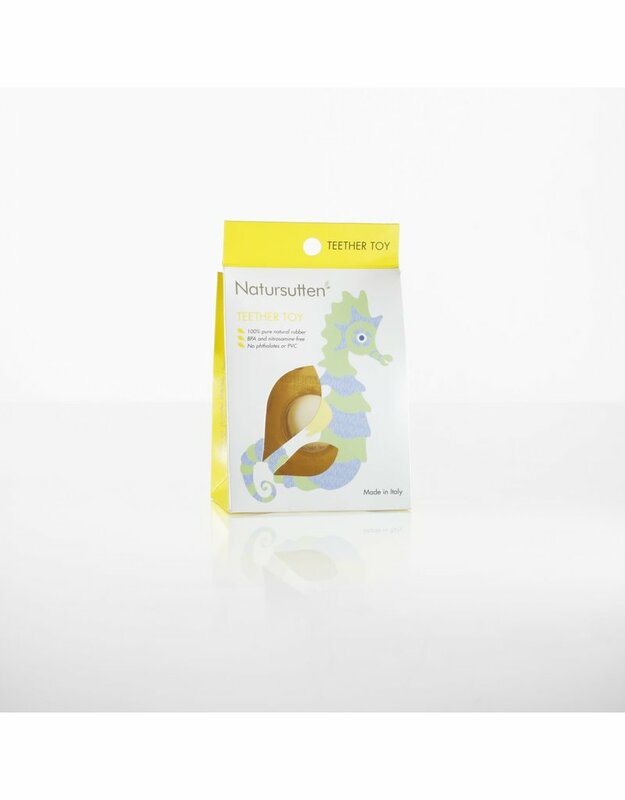 The Natursuttens Teether Toy can reduce the discomfort and massages the gums, helping teeth eruption. 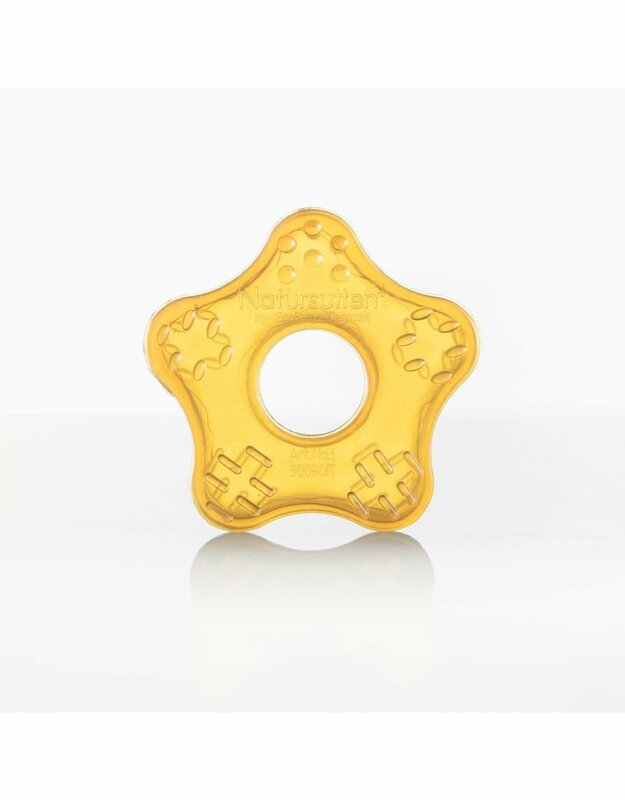 Natursutten Teether Toy is made from pure natural rubber and complies extraordinarily to the same strict requirements that our Natursutten pacifiers. 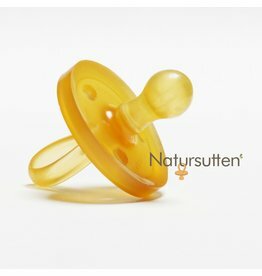 Because the material is exactly the same as we use to manufacture Natursutten pacifiers. 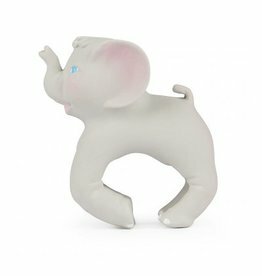 You can rest assured that theteether toy you give to your child, is made of a natural material, and guaranteed free of harmful chemicals. 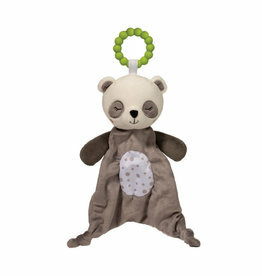 Meets all relevant requirements of the European standard for toys. Made from pure natural rubber from the Hevea tree. 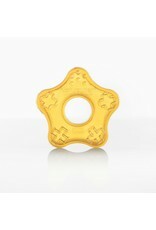 Luxuriously soft materials with the added bonus of a teether ring built in!